All professionals at Mid Atlantic Dermatology & Laser Center maintain the highest levels of accreditation and pursue ongoing education to stay abreast of the latest trends in the medical field. Read on to learn more about our staff's experience and training. 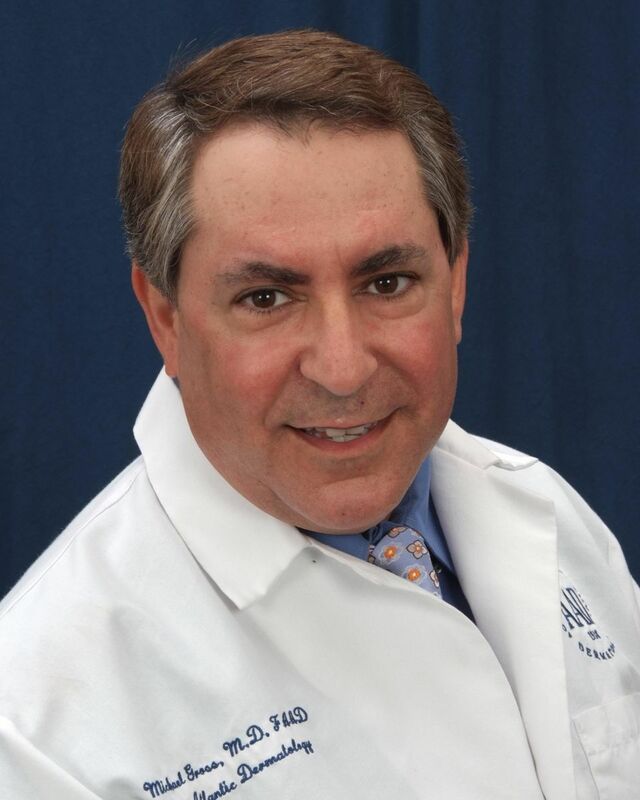 Dr. Michael L. Gross - A board certified Dermatologist who has been in practice for 21 years in Virginia Beach, Chesapeake, and Norfolk. Dr. Gross attended Tulane University, where he graduated with honors. Medical education included Tulane University School of Medicine in New Orleans Louisiana. Residency in Dermatology and Dermatologic Surgery of Tulane University as well. Dr. Gross is a diplomat by the American Board of Dermatology; additionally, Dr. Gross is a fellow of the American Academy of Dermatologic Surgery. Dr. Gross's specialties include advanced diagnosis and treatment of skin diseases. Dr. Gross is a nationally recognized expert in Cosmetic Dermatology. Specializing in Laser skin rejuvenation, Botox treatments and Cosmetic fillers. Dr. Gross has published numerous articles on Dermatologic issues, and is a frequent guest on local news stations. Mrs. Fellner was born in Norfolk, VA and places such high value on family that despite many job offers nationwide, she returned after her studies to be near those she loves so dearly. She received her Bachelor’s Degree from James Madison University with a major in Health Sciences and a minor in Gerontology. She furthered her education by being the youngest person accepted in her year at James Madison’s Physician Assistant Program, graduating at the top of her class. Upon graduation, she was offered a position into the prestigious Cardiothoracic Surgery program at Sentara Norfolk Hospital where she first assisted in complex heart and lung transplants, in addition to providing care for cardiac ICU patients. She then turned her love of surgery into a dream job of dermatology surgery and cosmetic procedures at Mid-Atlantic Dermatology. With over 15 years of experience, Mrs. Fellner is well versed and highly knowledgeable in all areas of dermatology. She specializes in a diverse range of skin conditions for children and adults including acne, eczema, psoriasis, hairloss in women, skin cancers and skin cancer excisions. In addition to her passion for medical dermatology, she also shares an equal passion for anti-aging and cosmetic treatments including lasers, Botox and dermal fillers. With a soft touch and a perfectionist’s eye, she is an artist at restoring beauty and youth for her patients. Mrs. Fellner is certified by the NCCPA and the Virginia Board of Medicine. She is a member of the American Academy of Physician Assistants, the Virginia Academy of Physician Assistants, and the Society of Dermatology Physician Assistants. She is blessed to share this beautiful life with her husband, who is a physician, and her two sweet children. She enjoys runs on the beach, climbing mountains in Colorado, cooking exquisite meals and savoring life with family and friends. Ms. Reck, a native of Seminole Florida, moved to Virginia Beach when she was in middle school. After living here for 20 plus years, she considers herself to be a local. She received her bachelor’s degree of science in marketing from Florida State University. 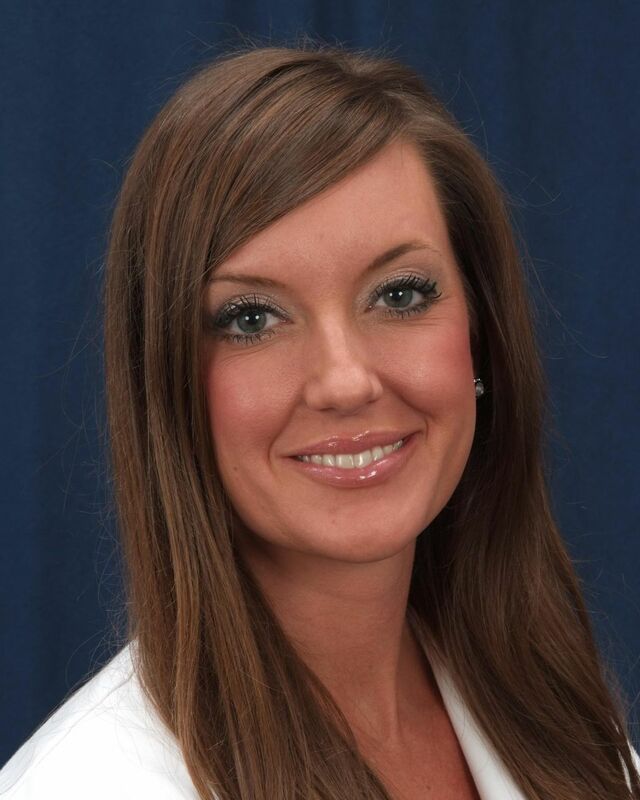 While Lindsay loves the business field, medicine has always been her true passion. She furthered her education at Eastern Virginia Medical School where she graduated with a Master’s Degree in Physician Assistant. During her time in school, she developed a great affinity for dermatology and sought to pursue it full time, leading her back here to Mid Atlantic Dermatology where she had rotated during school. Ms. Reck’s focus is in general Dermatology. She specializes in a wide range of skin conditions including acne, eczema, psoriasis, skin cancer screening, and prevention. 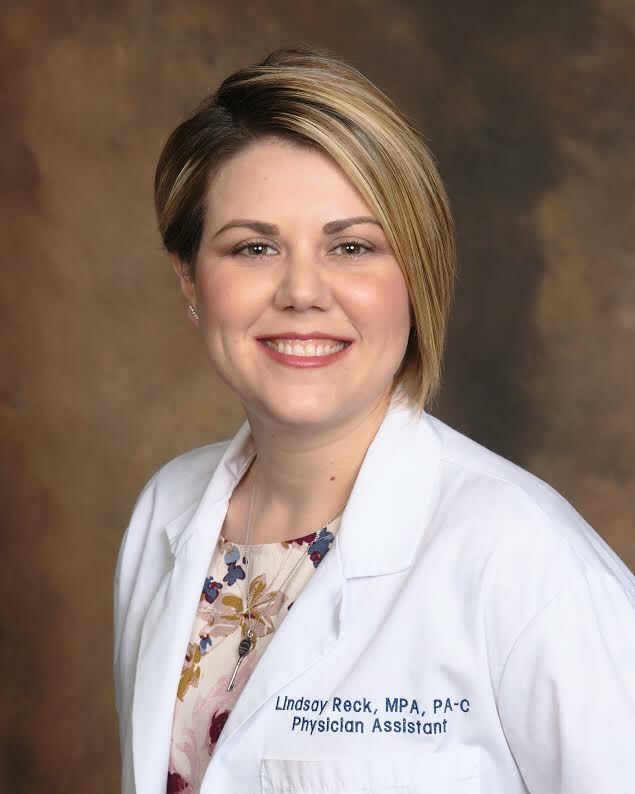 Ms. Reck additionally shares and equal love for cosmetic dermatology. She currently specializes in laser treatments for acne scarring, deep lines & wrinkles, rosacea, hyperpigmentation and laser hair removal. Ms. Reck is a resident of Virginia Beach with her fiance Marc and their boston terrier Karma. She enjoys traveling, cooking, reading, and spending time with friends and family.